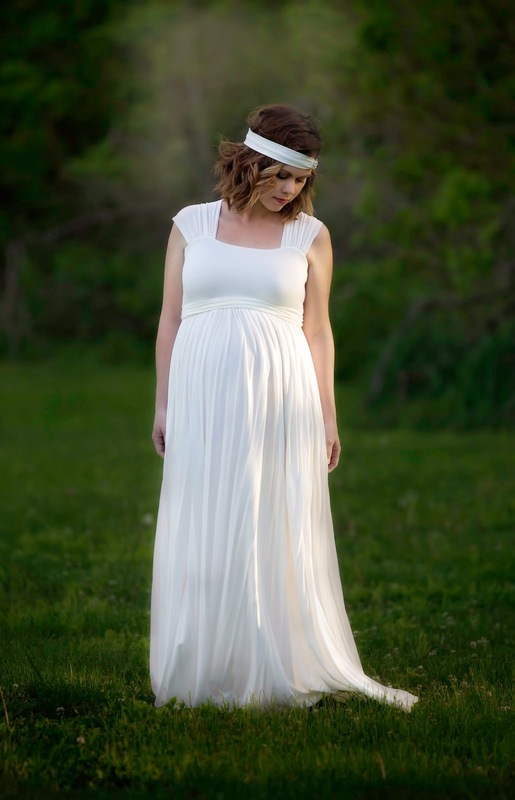 I was super excited to have my friend, Stiches by Sarah, take my maternity photos this go 'round. hello... I look pretty pregnant, if you ask me! 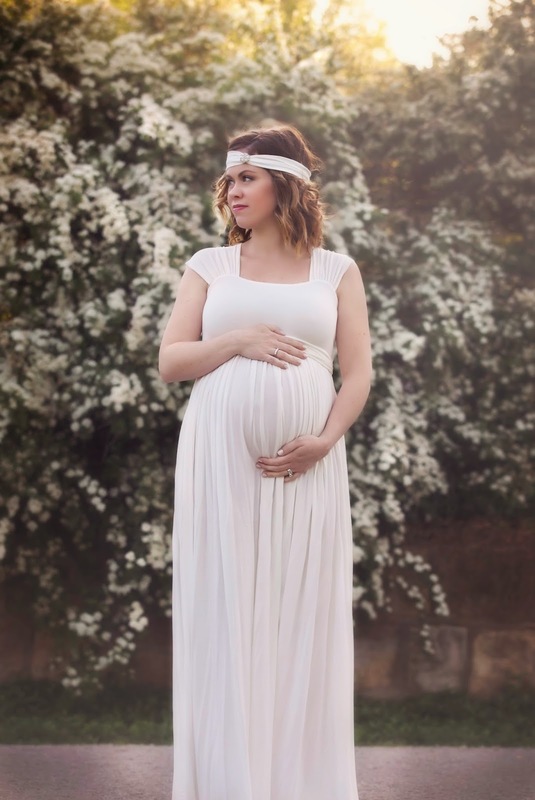 and I helped her by modeling her new line of maternity dresses. 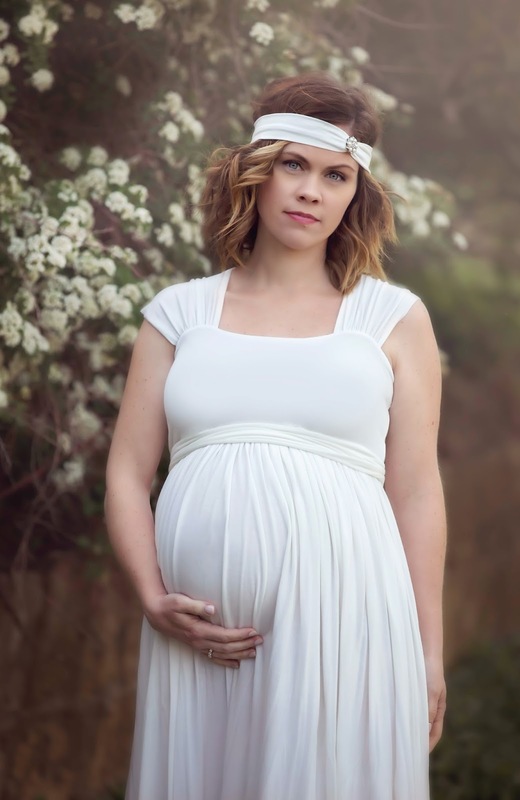 After four pregnancies, you begin to run out of ideas for maternity pictures. I was in need of a little "Sarah" inspiration. but it really made the dresses look beautiful and flowy! Dandelions & Dumptrucks Photography a call! You are stunning! Second to last one is my favorite.